Arielle (Ari) Stockbridge is ISS-USA’s new Community Action Social Policy (CASP) Intern. Her work at ISS-USA will be split between Intercountry Case Management and the ACH Institute; working on grants, fundraising, and research. 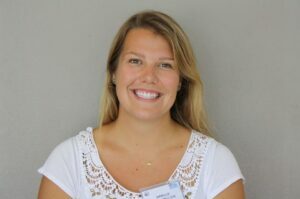 Ms. Stockbridge is currently a Master’s International student at University of Maryland, Baltimore and recently returned from serving with the U.S. Peace Corps as a Community Youth Empowerment Specialist in Fiji. Living in a rural outer island, she learned to speak Fijian. Prior to her tour in Fiji, Ms. Stockbridge was a MSW intern at Project PLASE in Baltimore. She received her BSW from McDaniel College in Westminster, MD. Outside of work and school, Ms. Stockbridge is passionate about playing piano, practicing yoga, traveling and cooking. Alanna Hays is a Intercountry Case Management Intern at ISS-USA. Her time at ISS-USA will be spent with Intercountry Case Management and the ACH Institute working on research, projects, and case management. 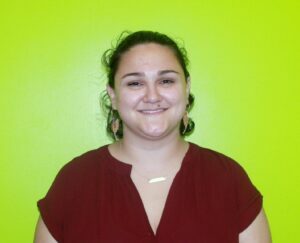 Ms. Hays is currently a Global Affairs and Human Security Master’s student at the University of Baltimore and has a B.A. in Geography with a minor in Middle Eastern Studies from the University of New Hampshire in Durham, NH. 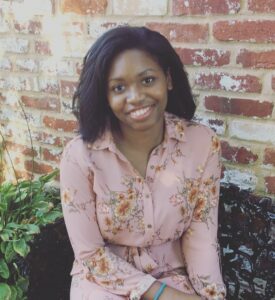 Ms. Hays recently completed a year of service as an AmeriCorps VISTA in Washington, DC working as a Communications and Outreach Coordinator at Family & Youth Initiative, a small nonprofit serving teenagers in foster care. In her spare time, Ms. Hays is a volunteer English tutor for a student living in Syria with Paper Airplanes and continues to volunteer with Family & Youth Initiative. Elizabeth Schaeffer is one of ISS-USA’s Fund Development and Communications interns. She is a recent graduate of West Virginia University (WVU), where she earned a degree in advertising. 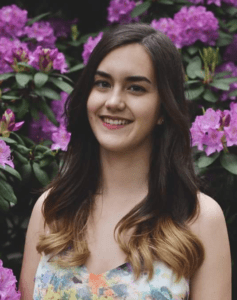 She gained experience in communications after a recent position at a local business, and as part of a media relation’s team for a larger corporation. She also works in the food service industry. In her free time, Ms. Schaeffer enjoys photography, reading novels and listening to music. She looks forward to being a part of ISS-USA this semester. Morgan Drayton joins Ms. Schaeffer as a Fund Development and Communications intern. She is a recent graduate of Salisbury University, where she earned a B.A. in International Relations with a concentration in Europe. Post-grad, she gained experience working with children and families across borders as a paralegal for an immigration law firm, and spent six months as a political research intern for a Maryland State Senatorial campaign. She is currently a first-year law student at the University of Baltimore, aiming to concentrate in either immigration or education law. Outside of work and school, Ms. Drayton enjoys traveling, writing, cheerleading, and gymnastics. She looks forward to this semester with ISS-USA.